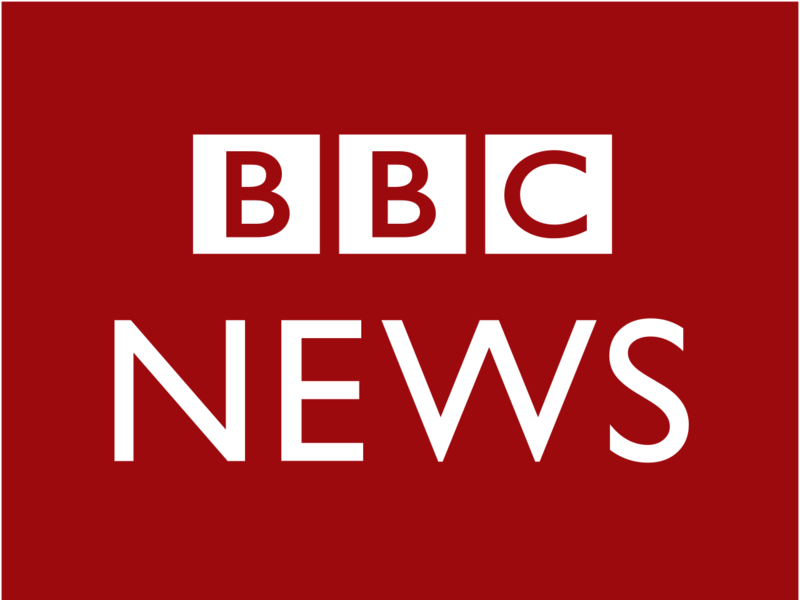 BBC: The final draft agreement for climate change has been presented to delegates at UN Summit in Paris. It proposes a legally binding agreement to limit global warming to no more than two degrees Celsius. With me now is Tom Burke who is chairman of the environmental Think Tank E3G. What are your reactions Tom? Tom Burke: I think that it really is a historic agreement. It’s the first time you’ve got all the countries in the world who have committed themselves to getting out of high-carbon fuels and getting into low-carbon fuels. I think that as a political exercise has been really quite an extraordinary triumph of diplomacy for the French. BBC: Now the 1.5 degrees, climate scientists said that’s great, but having a review every five years, some people think that’s too late, you need a review every couple of years because we are so close to 1.5 degrees anyway. We need to get on with it in other words, the earlier the better. Tom Burke: I think that exactly right, we do need to get on with it, we have no time left at all, but we mustn’t only look to governments to act. What’s really interesting about what’s gone on in Paris is the way that the cities have been there in large numbers talking about what they are going to do. And we’re also beginning to see really now emerging in a very significant sense, the opportunity seeking businesses, the Elon Musks of the world with battery storage, people building electric vehicles, the people who are beginning to make the renewable technologies in huge quantities now, and the bankers now beginning to invest in them, Goldman Sachs, Citi, Deutche Bank, all now committing sums of money to actually drive this forward. BBC: I wonder how important that is because, the science has been ahead of the politicians, the politics is very, very difficult, but one of the problem with green policies in general is that a lot of members of the public think you can’t do things like go to Spain on your holidays, you mustn’t drive you car, and obviously people don’t want to change their lifestyle that much, do they?…I was talking to a climate scientist earlier who said instead of getting frequent flier miles you should have frequent flier penalties, I mean those are the kind of things that governments could at least consider? Tom Burke: Frankly, I think that’s the wrong approach to this. You are right to point out that there may be changes in lifestyle, but what we’re actually seeing already are forced changes in lifestyle because the climate is changing. That’s what we have seen in the small island states, but actually we are getting a preview of that in what’s happening up in Cumbria. It is a change in lifestyle, that is what climate change means. BBC: There are those who think that we are getting a preview of it in migration. Tom Burke: Yes, there is clear evidence that there was a strong climate component in the forces that drove the events in Syria. Tom Burke: I think you’ve got to understand that this is a one hundred billion, not just from governments, but increasingly from flows of private capital. I think what’s very interesting for me is the contribution that Mark Carney made with his speech about climate change being a threat to the whole financial system, because as investors pay attention to that, they are going to want to be investing more and more in a low-carbon economy, which lowers that risk. Tom Burke: I think that the market has already made its mind up. It is not going to invest in any significant extent in coal, and the only time you’re going to see investors investing in coal is when governments do it for industrial or political reasons. BBC: Is there any technology that you can foresee that could save us without the pain? Where’s the silver bullet? Tom Burke: There isn’t one. But we’ve got all the technologies we need now to solve the problem, and we are going to get more. The most significant one, the one to pay most attention to in the coming years is battery storage, the way that we are going to get electric vehicles and make our grids much smarter. BBC: That’s Elon Musk, very fancy sports car that goes very, very fast on a big battery? Tom Burke: Yes, but also the five billion investment that he has made in building a plant in Nevada, to make sophisticated, smart batteries, and they are going to cut the cost very fast. We’re already coming down far faster than even the IEA was predicting two years ago in the costs of these things… It will be about software as much as it will be about hardware. It’s how do you manage your generating system more cleverly, more cheaply, more reliably. Not just how do you build an interesting new piece of technology.